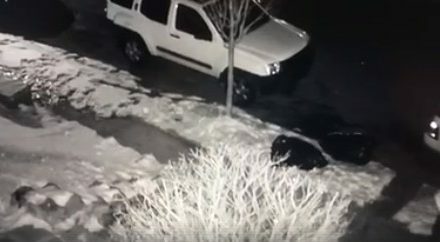 Manor Township Police say if you have trouble and your car gets stuck in the snow, please do not leave it unattended without calling the police. 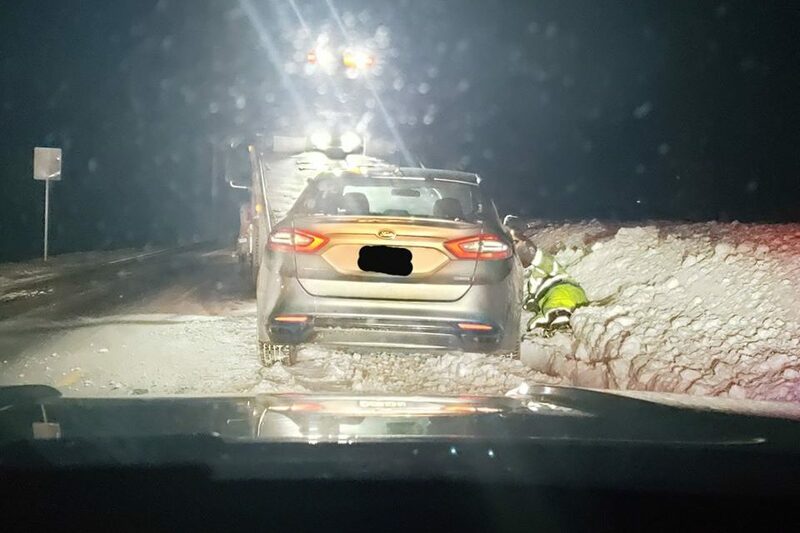 Police say this picture is from last Wednesday night, January 30, 2019 when the conditions were bad and the vehicle was left abandoned in the middle of the roadway without a call to police. 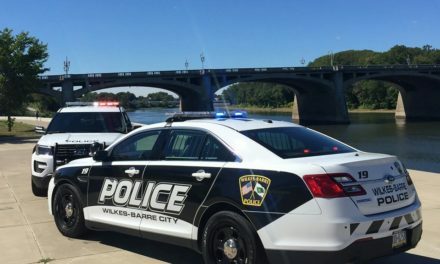 Police also want to remind the public it is very important to remember the “Move Over” or “Steer Clear” law. If you come upon an incident along the side of the road that involves an emergency responder, please remember to Steer Clear. Under Pennsylvania’s Steer Clear Law, motorists are required to move at least one lane away from the incident. Police also thanked Patriot Towing for a quick response.